Exchange provides editing capabilities for vector layers with appropriate permissions. This course will cover the editing tools that are available directly in the map view. If a layer is Geogig enabled, the user can work with the layer’s edit history as well. In order to complete this course, you must have a fully configured Exchange instance. The data used within this course has been created specifically for training purposes. Your data sets and maps will be different from the course, but you should be able to follow along easily. 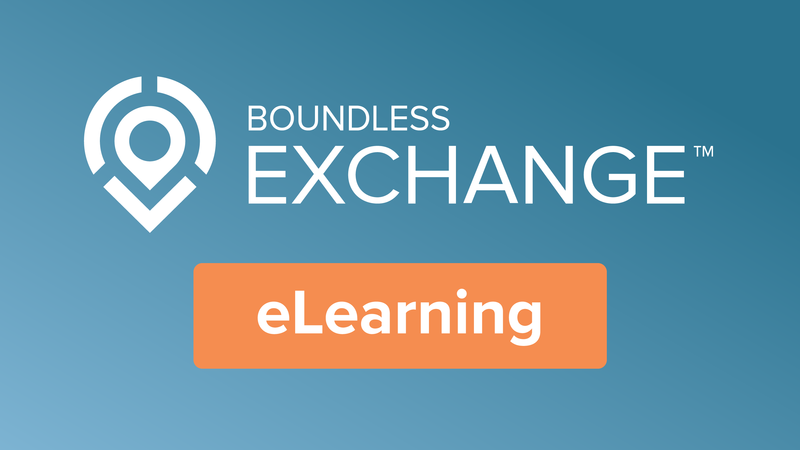 If you are interested in obtaining your own instance of Exchange, please contact Boundless here.